The first week of the AAF is in the books. The new league had a great first weekend in terms of ratings and quality of football on the field. 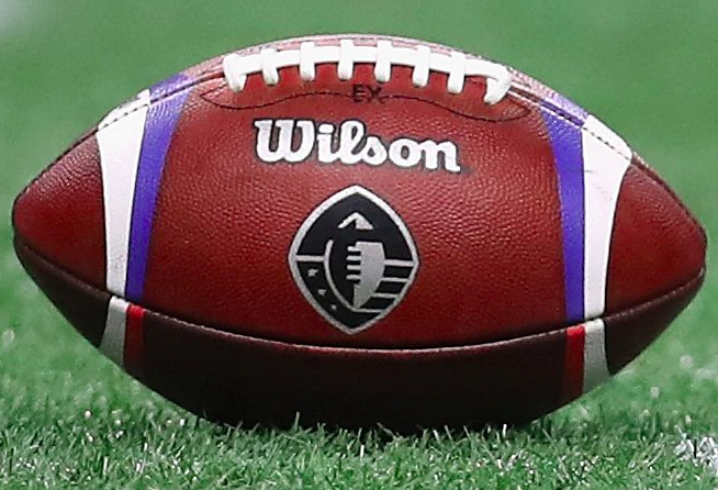 On this episode I recap the first week of the Alliance of American Football and talk about what things they are doing to make this league a success. We also look at what great changes this league has already made. Next Ariana Grande was first introduced to the world… because of hockey?